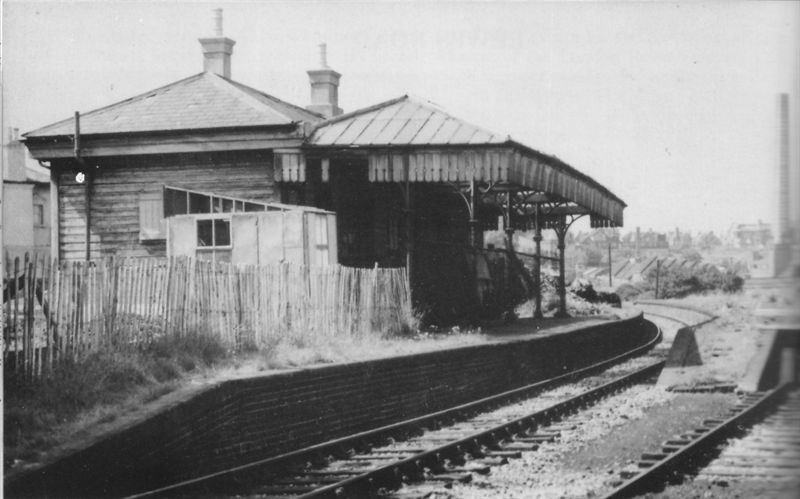 ABOVE: Lewes Road Station looking towards Ditchling Road. The chimney in the background is for the Council Waste Destructor and Abattoir sited between Hollingdean Road and Hollingdean Lane. 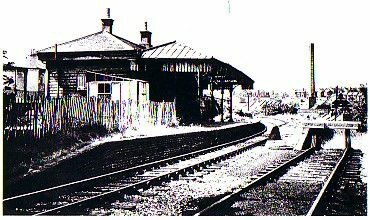 Lewes Road station was sited at the elbow formed by the junction of Richmond and D’Aubigny Roads, along with a goods depot at the east end of the station, roughly where the Sainsburys goods ramp now joins Hughes Road.